Want to come for a special event here? We are very pleased to be able to support the national gardening charity Perennial by offering them an exclusive day here on Thursday the 12th of September 2019. Full details below. 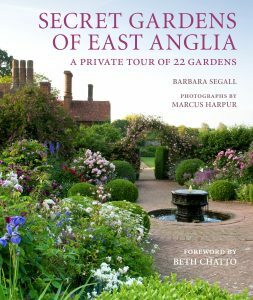 We are thrilled that the garden has been featured in the book The Secret Gardens of East Anglia published by Quarto Books in September 2017. 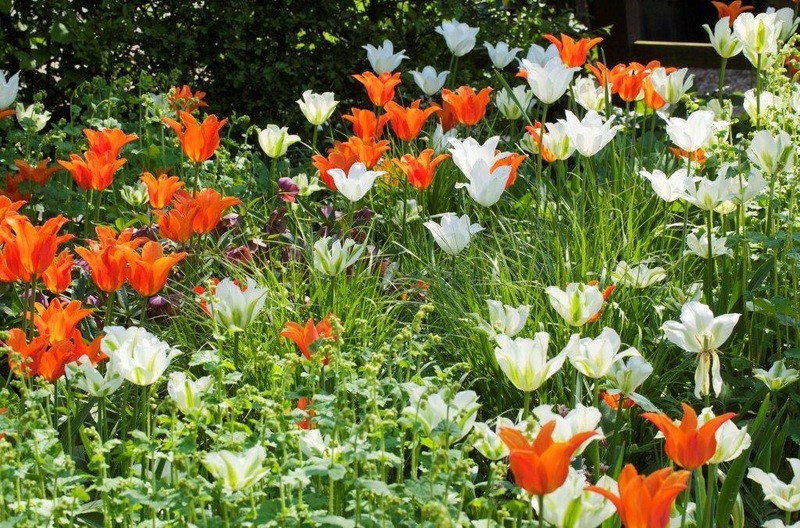 Written by Barbara Segall and photographs by the late Marcus Harpur, Ulting Wick is one of only 5 Essex gardens to be featured. Available at all good independent bookshops and on line. We were very honoured that Barbara did a book signing at our April 2018 National Garden Scheme opening.